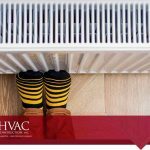 The Energy Information Administration reports that heating takes up an average of 9% of a household’s monthly expenses, making it the highest expense for homeowners. Fuel consumption for heating averages almost 24,000 kWh a month for homes that use oil. Alternatively, natural gas heating averages at around 18,000 kWh, while electric heating is about half of that. Regardless, it’s clear that a huge chunk of expenditures is attributed to heating your home. 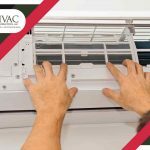 Of course, heating is essential, especially in colder climates, but there are ways to cushion the blow of these expenses. Here are our best tips to help you save on your heating bill. Whether it’s for cooling or heating, insulation is your home’s number one defense against losses. It helps maintain a certain degree of temperature within your home and ensures energy efficiency. 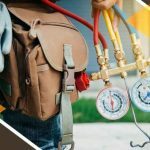 This is why many HVAC professionals will often try their best to patch up any leaks and holes within your home’s thermal envelope, that is, your home’s insulated interior. You can seal up your home by installing proper weatherstripping on your doors and windows, areas that are most prone to leakages. Any potential cracks and openings in your walls and ductwork must also be properly addressed by a professional to prevent further heat loss. Sunlight is an excellent way to heat up a room without relying too much on your heating system. Allow the sun to shine into rooms while keeping your windows closed to help heat it up. During cloudy days, use curtains to further seal the room from losing heat through the same windows. You can also take advantage of ceiling fans. Warm air rises naturally and often stays near the ceiling. A fan blowing in reverse can help re-circulate this warm air throughout the room. 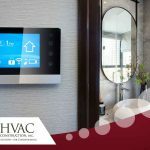 When it comes to energy efficiency, ensuring that your furnace is running at peak efficiency every time, all the time, is critical. 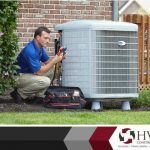 Clogged filters, leaky ductwork, and other common HVAC problems can greatly affect your system’s ability to heat your home and cause it to consume more energy for less heat. Regular maintenance and routine tune-ups can help prevent most issues and keep your home well-heated through the coldest of winters. 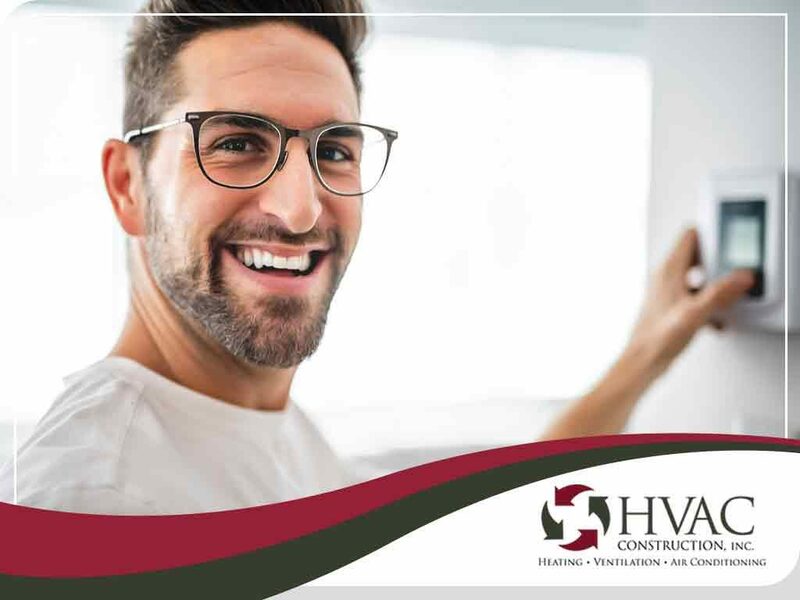 With over three decades of experience in heating and cooling, HVAC Construction can get your heating system in top condition to face the cold season. Call us at (801) 447-2057 and schedule an appointment today! We serve Salt Lake City and nearby areas.